John Lewis Evil Penguin - #montythepenguin Horror remix! 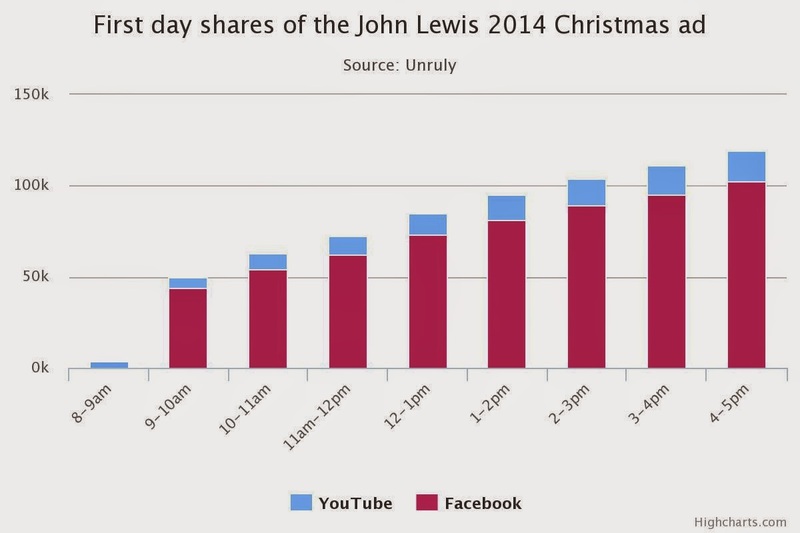 Yesterday saw the John Lewis 2014 Christmas TV ad released online and according to data from Unruly the John Lewis Christmas ad was shared 202,953 times in it's first 24 hours. I also like looking at the spoofs and mashups that inevitably accompany this type of campaign - it's another, albeit anecdotal, indicator of how well official content resonates with the wider public. I'll keep my eyes open for more...!